We at f/32 are known for focusing on your photographic needs but we also like to focus on our community. We have been given the chance to give back a little and make a difference this coming holiday season and we would like to invite all of you to join us! The staff at f/32 is planning to participate in the Buddy’s Race Against Cancer. For those looking to donate, we will be accepting donations at the lab or online until the last possible day! We know the community of photographers is a very giving and supportive one so we are hoping to have a great group to show up at the race! Some of you may not be very familiar with this cause so I am including some details as well as a link to their website. Buddy’s Race Against Cancer is a local fund-raising opportunity to benefit Thompson Cancer Survival Center. Unlike most organizations all the money that is donated to this cause stays in our community and benefits all of us a little more directly. One of the major things this race helps to finance is the mobile cancer screenings to areas where people don’t have access or simply can’t afford to have these tests done as needed. BRAC is celebrating their 17th year and have raised more than 3 million dollars over that time period. This year’s goal is $413,000. So let’s help to meet that goal! Joining our team or making a donation is simple. Just click HERE and it will take you to our Team Page. If you decide to participate in the 5k walk/run then click ‘JOIN OUR TEAM!‘ We would love to have you! Donate to our team by clicking Donate and search our team name F32 Photo. One of the most beautiful things about the fall are all the colors, most specifically ORANGE! This week we have a very artistic beautiful look on one of the most frequented landmarks in East TN! 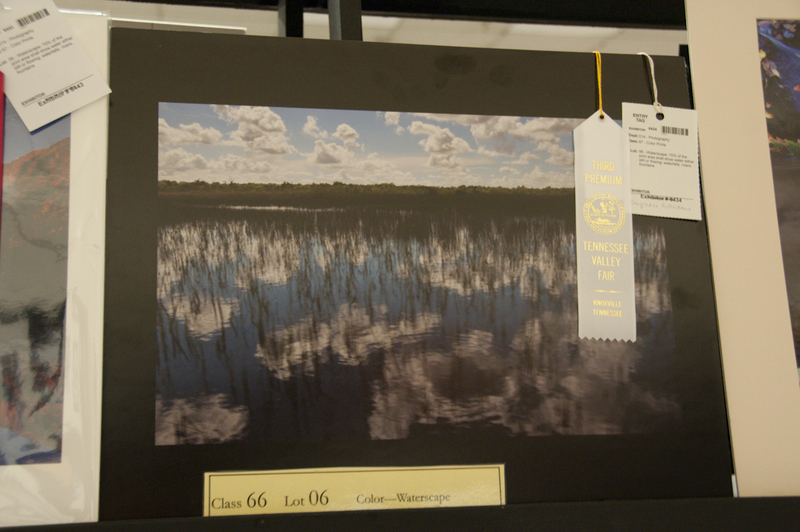 Congratulations to Hobe Brunson of Hob3 Photography for winning this weeks f/32 Pro Print of the Week! Continue sending in your orders to be qualified for next week! Keep checking back for more exciting things to come from f/32 including our next Shutter Speed Challenge! 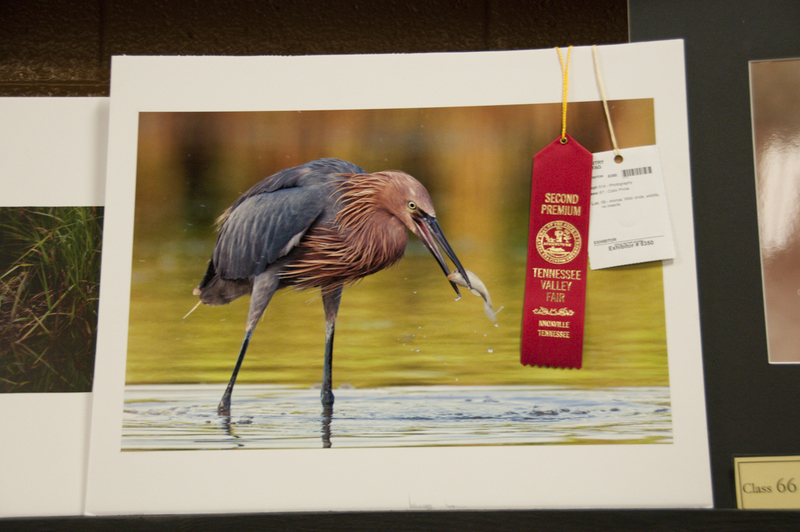 We have an awesome print from another one of our fabulous pros here at f/32! Congratulations Natalie Watson of Watson Studios! 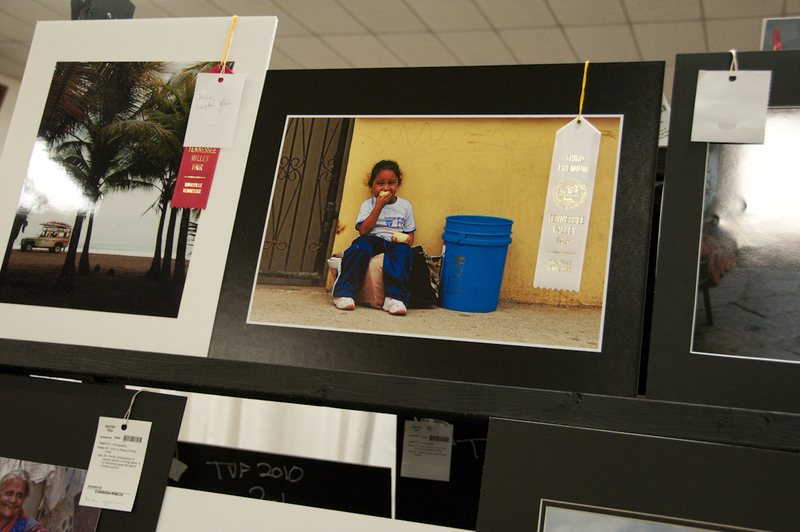 This child’s portrait is breathtaking! 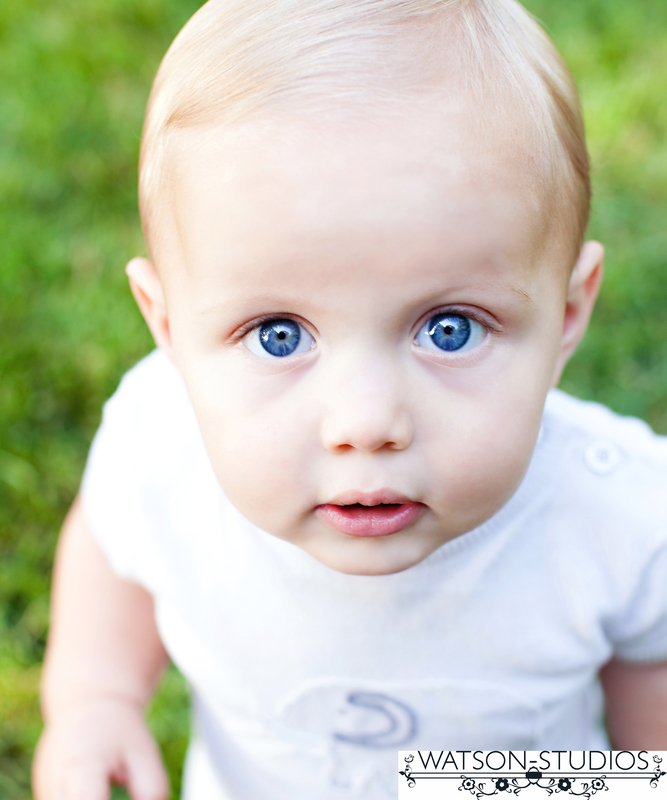 Those beautiful blue eyes just reach out and grab you! We certainly love a great photo here at f/32 so everyone keep sending in your orders!! We can’t wait to see who will win next week! Stay tuned to the blog, we have LOTS of exciting things coming up! This event has been a lot of fun! I like when we get to share different fun fantastic photos with everyone! I hope everyone got a chance to stop by facebook and vote for our first Shutter Speed Challenge winner! 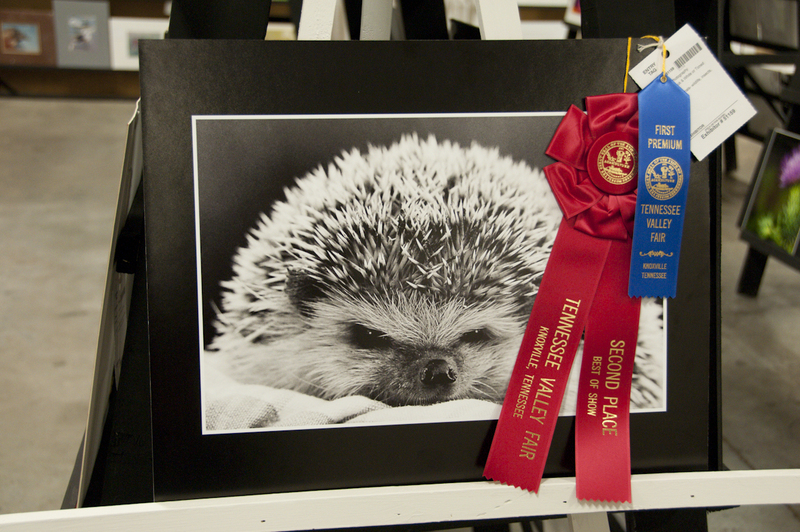 Thanks to all those who participated in the challenge whether submitting photos or voting! We can’t wait to do another Shutter Speed Challenge! I know, I know…on to the winner. Congratulations Frank Kehren! You are the winner of our first ever Shutter Speed Challenge! Want to know how he did it?! Specifics are listed below the photo, thanks for sharing Frank! 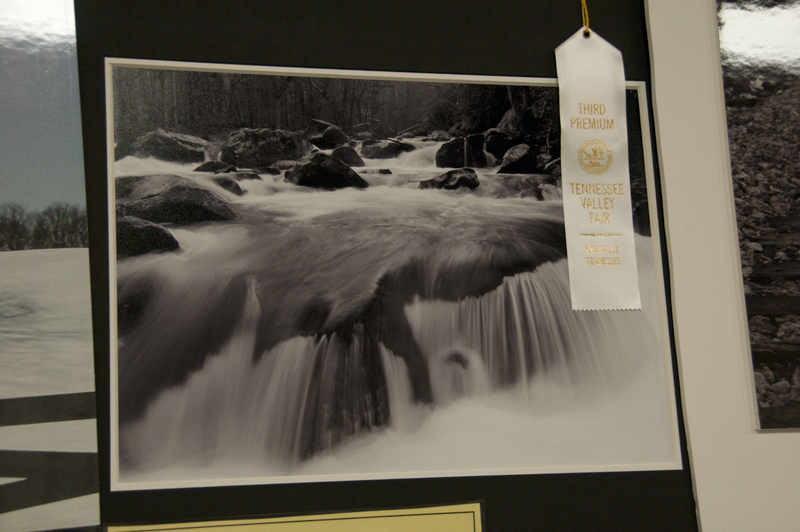 Congratulations to all of the Photography Competition Winners at the TVA&I Fair! 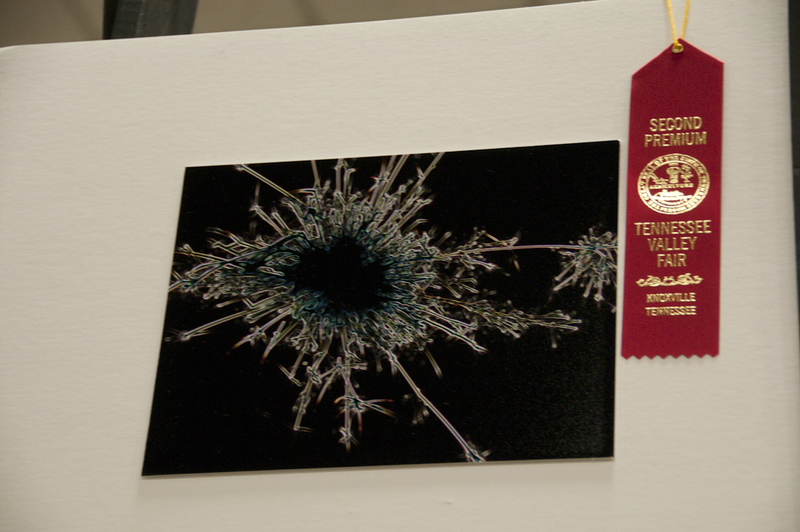 We had a great time printing images for many people who were entering the photography competition at the TVA&I Fair! I’m pretty sure that most of them were encourage by Tom Geisler, a professional photographer and instructor of some of UT’s non-credit courses. After working on so many of the images, we were emotionally invested and couldn’t wait to get down to the fair to see how everyone did! What a shock to see the mere number of entries. I’m not good at guessing numbers, but if I had to, I would say there were at least 300 entries overall. I think it took me an hour just to walk through and look at them all. Although I’m sure I missed some and there were probably several I didn’t know about, I tried to get pics of all the ones we printed that placed. So, here is a shout out to all of the fabulous, creative photographers who shared these images with us. We have a new winner! Congratulations Bryan Lynn we loved seeing something a little different this week! 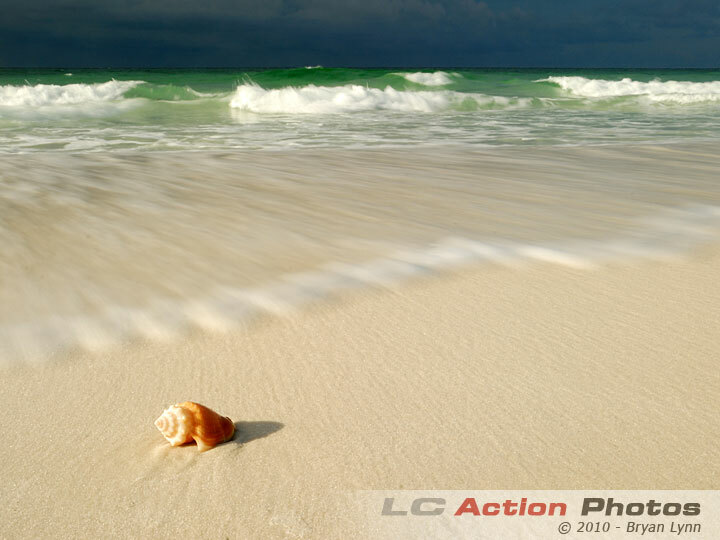 As we start to move into fall it was great to end the summer on a warm note with this wonderful beach photo! Check out more of Bryan’s work! We look forward to what is to come with the changing of the seasons! 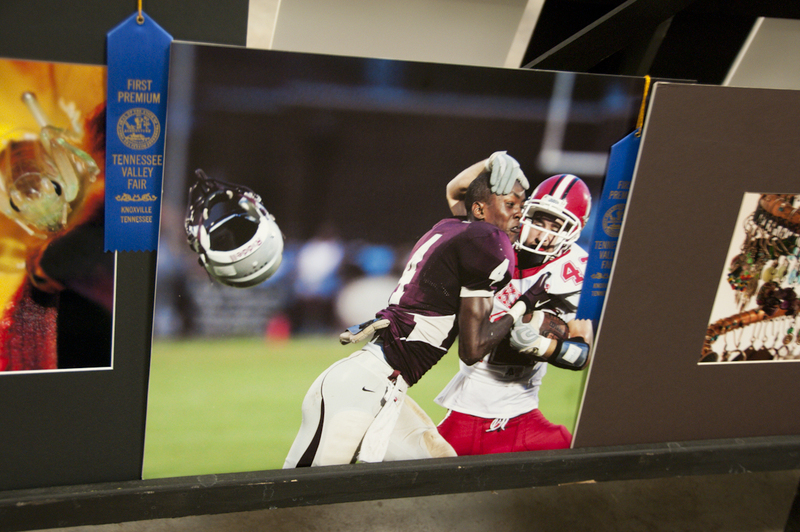 Keep sending in your orders for your chance to be the next Pro Print of the Week winner! Don’t forget to swing by our facebook page and “like” your favorite fireworks photo for our first Shutter Speed Challenge! Can’t wait to find out the winner!!!! Well, after an enjoyable long weekend we have decided on last weeks favorite print and we are ready to announce the winner! 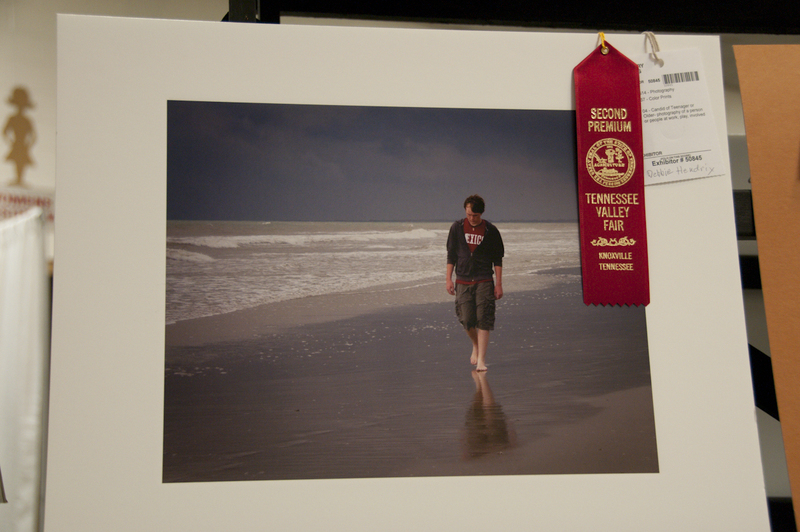 Congratulations to Danielle Evans Photography! 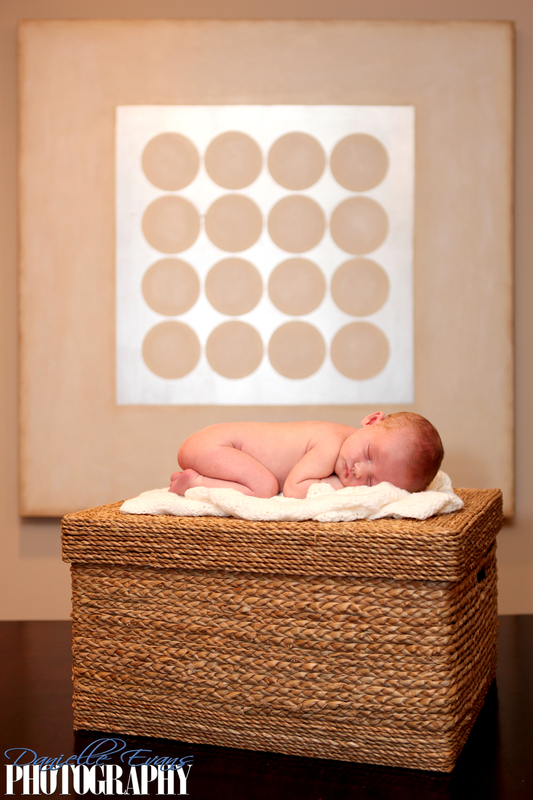 We love when we get to see precious newborn photography! Thanks for sending us your great image Danielle! It is a new week so send those prints! We have lots more winners to choose! Also, don’t forget about f/32’s very first Shutter Speed Challenge! We have GREAT prizes! 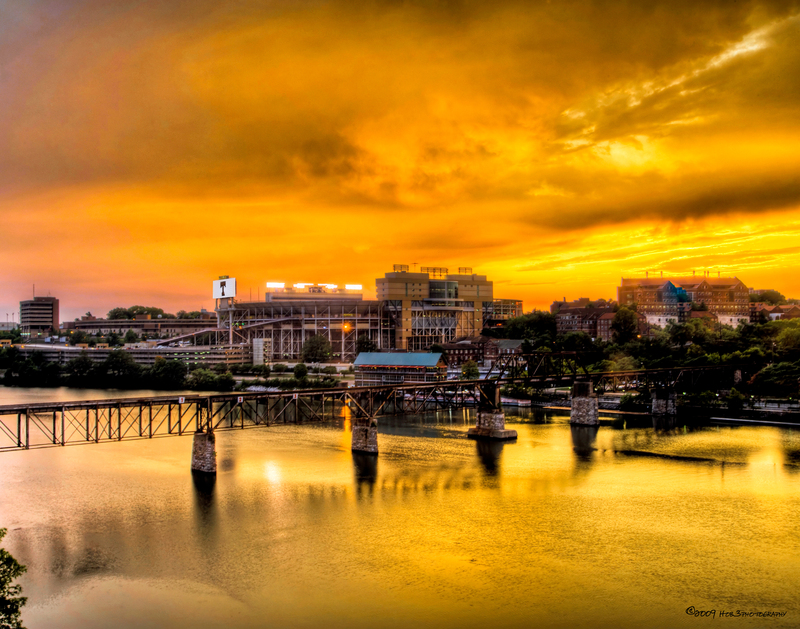 Knoxville has been pinpointed on the map for one of the biggest Labor Day celebrations in the United States! 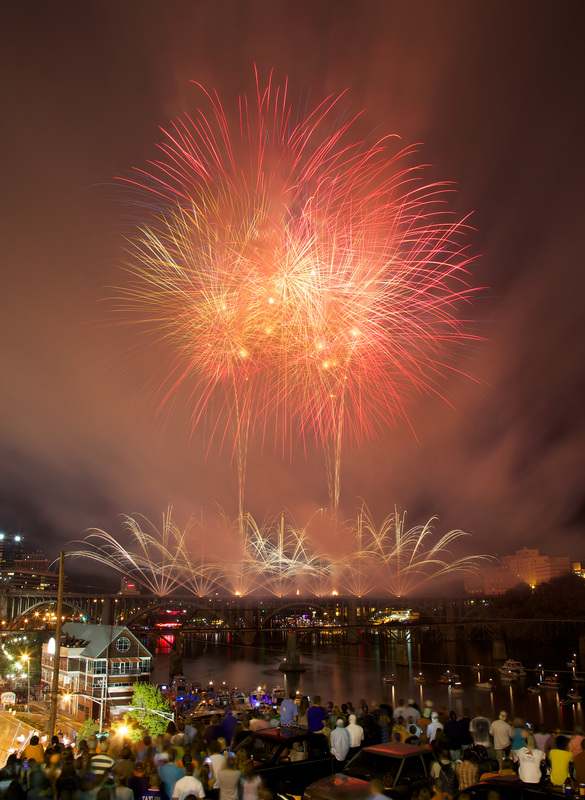 Over 400,000 people flood Neyland Drive at Volunteer Landing for food, fun, festivities, and of course, fireworks! Knowing the avid photographers that come into our store, we are positive you will have at least ONE camera with you on this night. So why not join us in our first F/32 Shutter Speed Challenge? What is a Shutter-Speed Challenge? This is a great way to tune up your skills and have some fun in the process. Passion and fun IS why we are all in the photography industry right? 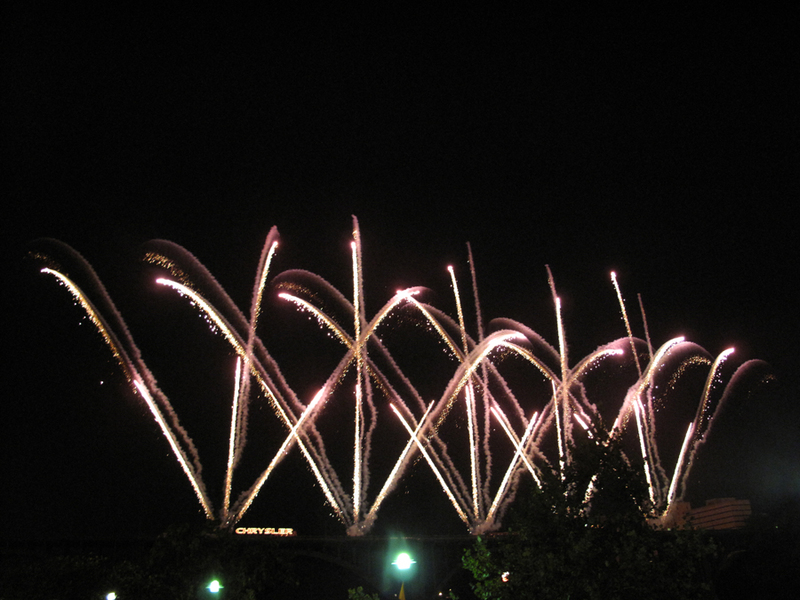 Simply, email – print@f32photo.com or drop off your best firework photo to F/32 before Monday, September 13th. We will post the submitted photos on Facebook and the photo with the most “likes” will be the winner. 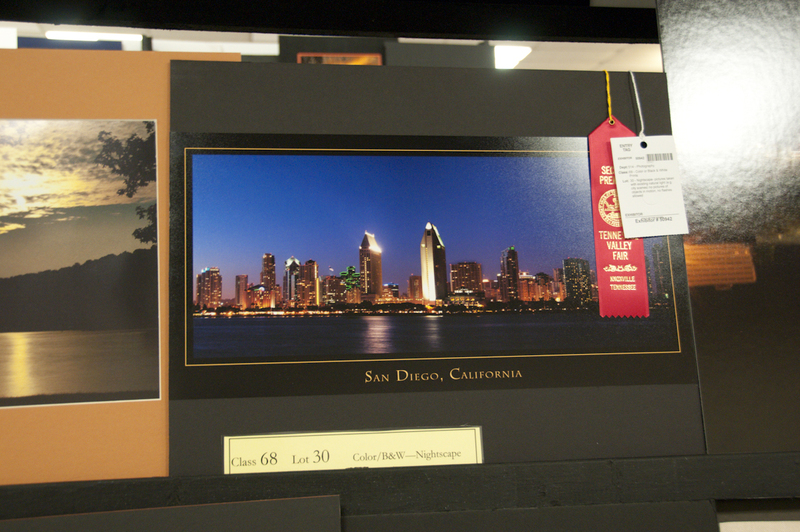 The winner will be decided on Monday, September 20th and will receive a 16×20 Gallery Wrap canvas. Don’t want to lug around your DSLR? Well we have something else to offer you! Sort of a sub-category in this Shutter-Speed Challenge, camera phone pictures! We all do it so why not have a little fun with it! 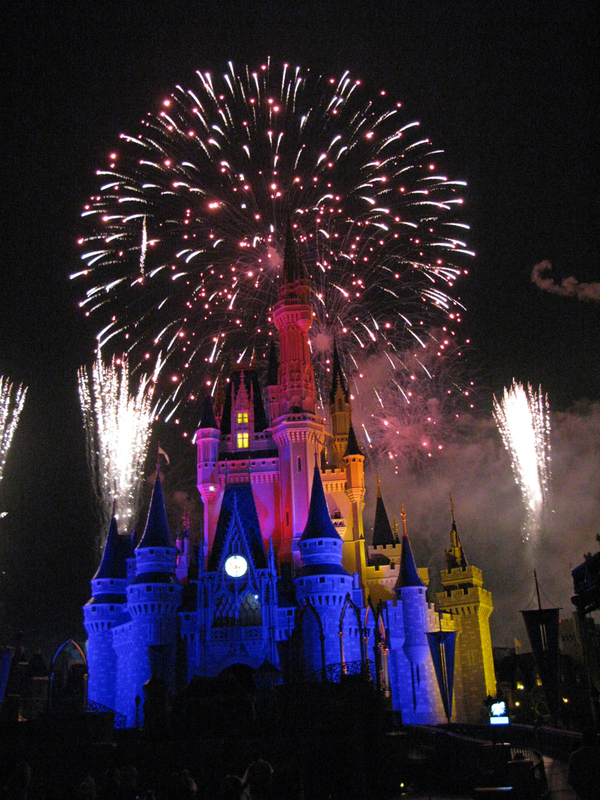 Send in those camera phone fireworks pictures and see if you can take home the prize! Same rules as above! 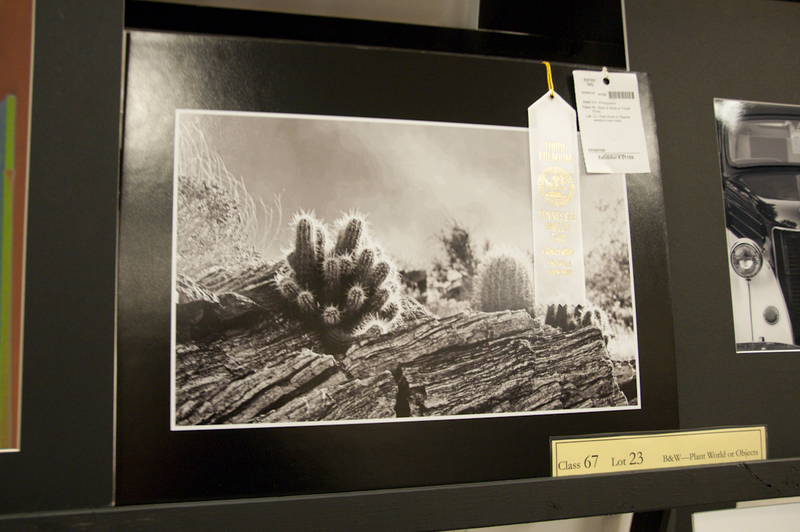 The winner of this challenge will receive an 8×10 3/4″ standout mounted print. This is a new product for f/32. 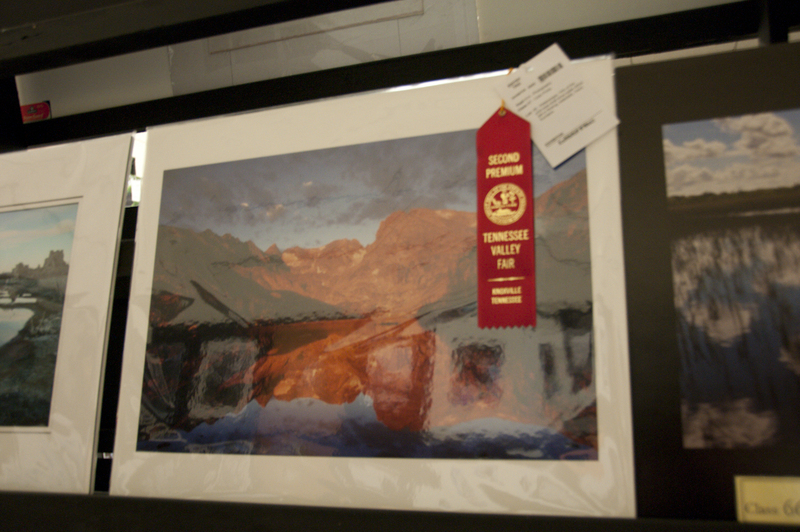 It is ready to hang and has a beautiful sleek finish! Find a great spot that will give you a clear view and a great composition. Keep in mind the wind direction, you may want to stay upwind to avoid smoke. Don’t try and handhold your camera, you have to breathe! If you have a camera remote control/ cable release you may want to bring that as well. Placing the lens on a manual focus may help you find exactly what you want to achieve. Most likely, you will be pretty far away from the fireworks, so infinity should do the trick. *Keeping a low ISO setting and cranking up the Image Quality on your camera will keep the noise down. The highest quality setting will reduce the amount of compression applied to your images. *Are the colors washing out? Closing down the aperture to (f/11 or smaller if needed) to create vibrant and saturated colors. 5. Experiment with different perspectives and silhouettes to give your images a different feel. Watch your horizon lines if you are capturing a city scape. *TRY THIS: set your camera to Bulb and grab some black foam board. Start the exposure, move the board, but carefully place it back over the lens after a moment. At the next round of fireworks, remove the board, repeat. 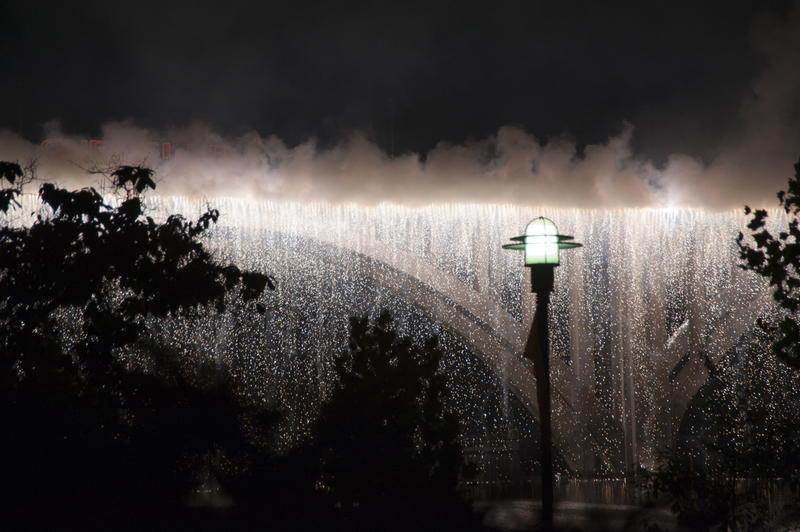 You may find you have captured an awesome multi-exposure firework masterpiece! Don’t be afraid to hand over some sparklers to your children and see what they come up with! Let them have a little fun too!